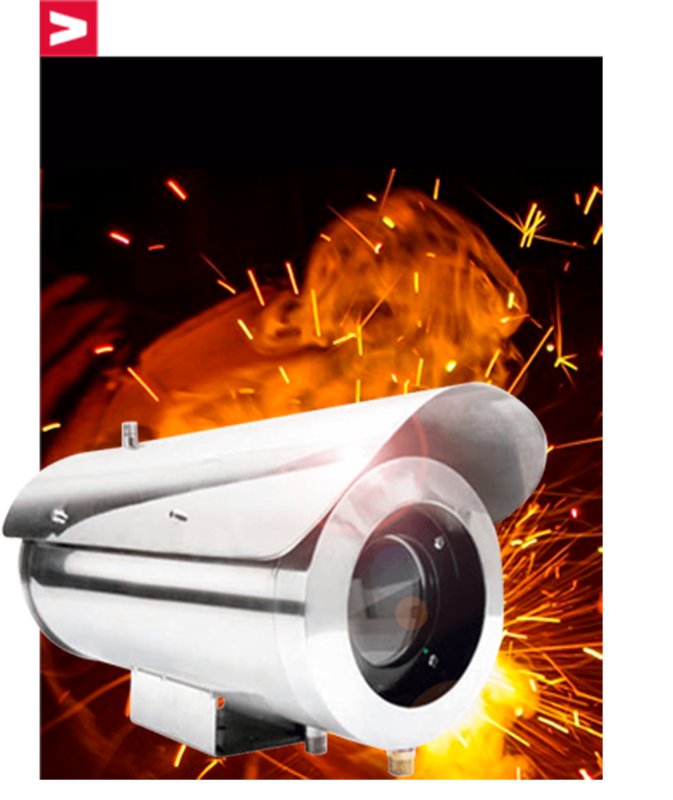 We have the best quality surveillance cameras for outdoor use. 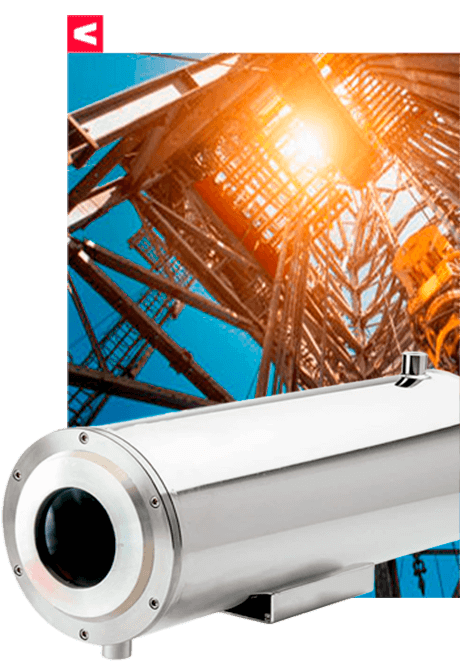 Our devices monitor in compliance with standard security requirements, they can be installed in different areas of industrial zones, factories, hospitals or companies. They serve as an electronic monitoring witness in processes and operations. They save lives by supporting security in the processes. They maintain registry of personnel and equipment. We have original and spare parts and direct contact with the manufacturers of the best brands and equipment. Applicable to zone 0 and flammable dust atmosphere 316L 304 stainlees Steel and carbón Steel optional. Polished finish appearance (plastic-spraying after carbón Steel DACROMET is used), corrosión-proof treated internal parts. 3 Optional sunshield, wiper, defroster for lens and heating capability. Indoor/Outdoor applications. Desing and manufacture on National GB3836-2000, GB12476.1-2000 basis. In accordance with IP68. Unit Weight 10kg/ 6kg/ 4kg. Heater works automatically to keep proper temperature inside of the room via a built-in sensor. 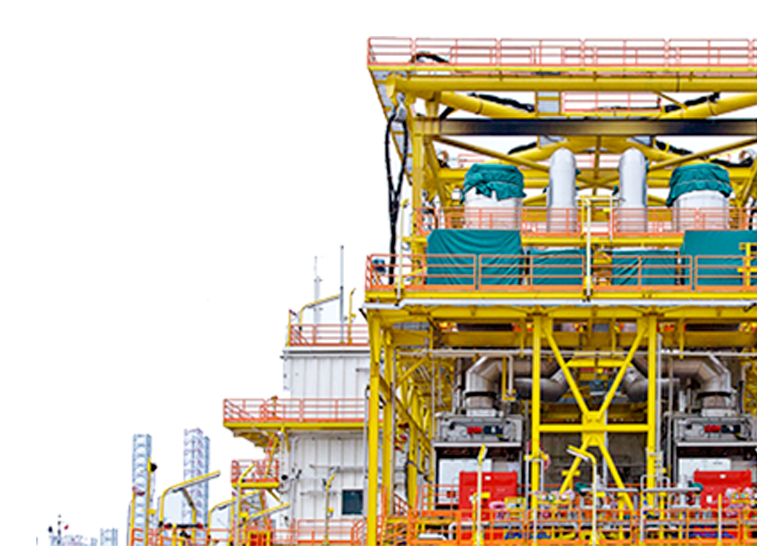 We support you with the installation of our Offshore products in highly explosive atmospheres. Incorporates Dyana ViewSX technology to capture high-contrast scenes and produce clear images even under less-than-ideal lighting conditions. This means it can capture critical information that may have been missed by other cameras without such technology. Provides a wider shutter speed range compared to previous technology. So that the cameras can produce images with incredible wide dynamic ranges. Compensates for the exposure levels in dark scenes to improve the visibility of the subject, plays an important role in minimizing synthesized noise, which occurs when combining two images of diferent shutter speeds. Front and rear caps with threaded flame proof joints.